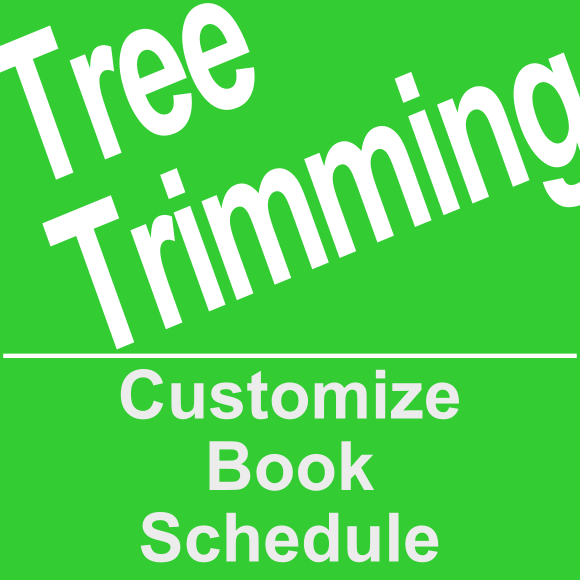 Our team of skilled tree trimming pros will trim your trees to profection before you even knew they were there. Our pros are background-checked, licensed, insured and experienced. (palm trees are not included) Please call 702-904-4262 for prices on palm trees. Service must be booked 48 hours in advance. Service date is subject to availability. Are you a service professional?